The Magdalo group has recently called out President Rodrigo Duterte for lying to the Filipino people and refuted the claims of the administration that Senator Antonio Trillanes IV failed to file an application for amnesty to the Department of National Defense (DND) and refused to admit his guilt to the crimes he has committed against the government. 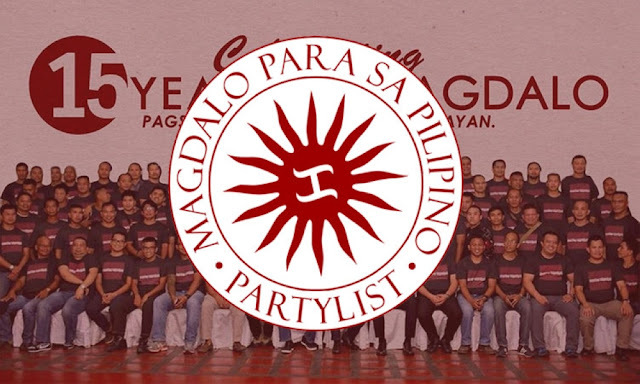 The Magdalo group is composed of former soldiers who led the Oakwood Mutiny in July 2003, Marine standoff in February 2006, and the Manila Peninsula Siege in November 2007. All of these were during the leadership of former President Gloria Macapagal-Arroyo. 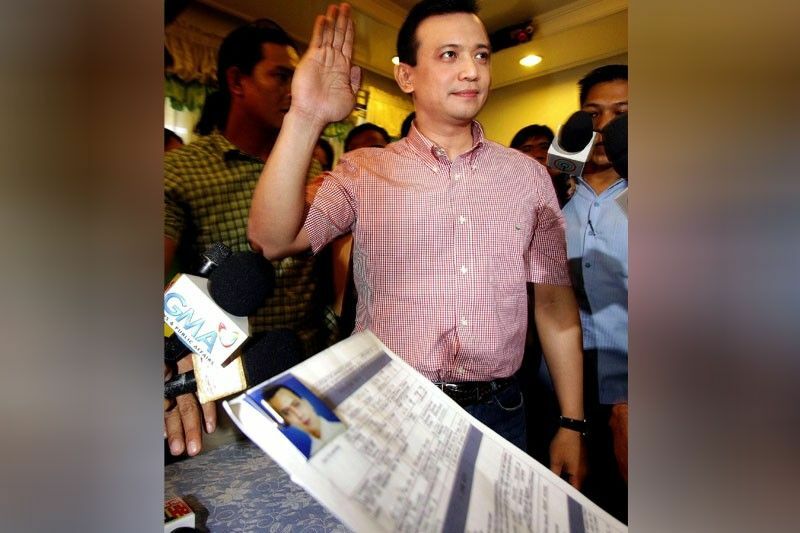 According to the group, it is not true that Trillanes was not able to file his application. In fact, the ordeal was well covered by the media. “Time and again, President Duterte is spreading lies. Contrary to the lies about the reasons for the revocation of the amnesty granted to Senator Trillanes, there was an application form filed at the Department of National Defense (DND), and there was an admission of guilt,” said Manuel Cabochan, the vice chairman of Magdalo. He added that there is even a video of Trillanes filing for that amnesty, and that there were many witnesses to the action. “If the President wants it so bad to send Senator Trillanes to jail, Duterte could easily sign a waiver to show that he does not have two billion worth of bank transactions in his BPI Julia Vargas account and prove that Senator Trillanes is wrong. Hindi na kailangan ng Presidente lumabas na duwag at sinungaling!” said Cabochan. Duterte recently signed Proclamation 572 that said that Trillanes did not express his guilt for his crimes in 2003, and in addition, declared Trillanes’ amnesty as void ad initio, meaning that it was not effective from the beginning. 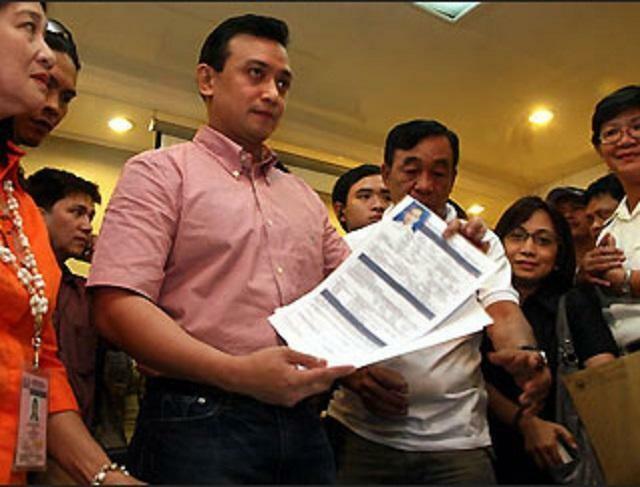 Trillanes was also ordered to be arrested and filed criminal and administrative charges.